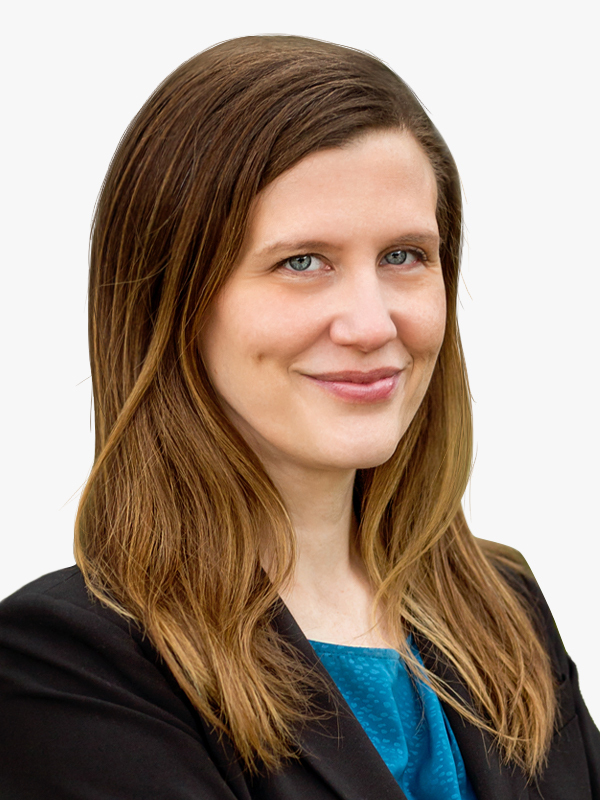 Erin Eckhoff is a litigator with experience representing clients in civil and criminal matters. Erin’s current practice is focused on litigating, arbitrating, and mediating complex commercial matters, including contractual disputes, business torts, securities litigation, and product liability disputes. Before joining Wittliff Cutter, Erin was a Post-Conviction Attorney with the Texas Office of Capital and Forensic Writs, where she represented indigent clients in writ litigation in state courts across the State of Texas. Prior to moving to Austin, Erin practiced in commercial litigation and white collar criminal defense and investigations in the New York office of Goodwin Procter and the Chicago office of Ice Miller. Erin received her law school degree from the Northwestern University Pritzker School of Law. While in law school, Erin represented indigent clients through the Bluhm Legal Clinic’s Center on Wrongful Convictions and served as the Senior Articles Editor for the Journal of Law and Social Policy. Before law school, Erin graduated from Truman State University with honors and worked for the American Bar Foundation, a nonprofit organization engaged in the empirical and interdisciplinary study of law.